​Click on the images to zoom in. ​​February started off with me being in bed for a few weeks, flaring due to ​noisy chainsaw action happening outside my house. The council has been ​cutting down some rotting trees in our area. I had so little energy, I was weak and spent my days drifting in and out of sleep in the back bedroom, furthest away from the noise. ​Eventually they were done and I started to slowly improve​. I had reordered some supplements and also a new pen I was excited to try. ​The first ting I did when my Amazon order arrived, was tear off a piece of the box and try out my new white pen. I fell in love right away! The paint pen is quite thick, but I already had a white gel pen which I love and using the two together is just perfect. The gel pen works very well for adding the finer details. I absolutely love this ​​pen and just want to draw on everything now! It reawakened my joy of drawing and I started doodling daily. I even decorated my Kindle and made my sister's birthday card - all while stuck in bed. ​Of course I've not only used the white paint pen this month, I also started drawing with my fineliners, sharpie and gel pens again. I love playing with the different line weights of each pen. I've also really had fun with my watercolours and gouache. Some of my favourite things to paint are leaves. They use simple strokes and are very forgiving when your arms are shaky and weak. And once they're done I can get lost in a colourful forest of greenery - or whichever fantastical colour I used. ​Although I painted lots of leafy compositions, this month I started experimenting with new things, like picking up more than one colour on the brush at the same time, dipping my brush pens into paint before lettering, and trying out new botanicals I don't usually paint. Not every technique or layout worked well, but I will keep trying and I know I will improve over time. Another favourite of mine is painting lake scenes. They are so calming and remind me of my many visits to the lakes up in northern Italy where our family would spend our summers. Such tranquil scenes. ​Although they might seem similar at first glance, each one is unique. Whether daytime, night time or sunset. Including boats, clouds, stars or moon. And I have also changed the way I paint the trees - with practice comes improvement and I think you can tell which are my most recent attempts. ​Something else I have started this month, stepping outside my comfort zone, is painting birds! I have loved having a garden again and it has reignited my love of bird watching, so I decided I might have a go at painting birds. I only completed one bird this month, the second, a peacock, is still a work in progress - I cannot wait to show him off next time! ​Well, that's is for February 2019. Actually I'm quite impressed that I got so much done. I would love to hear your thoughts on my various pieces. Which style do you like best, the line drawings, watercolour sceneries or botanicals? ​Did you know you can also follow my creative journey on Instagram? 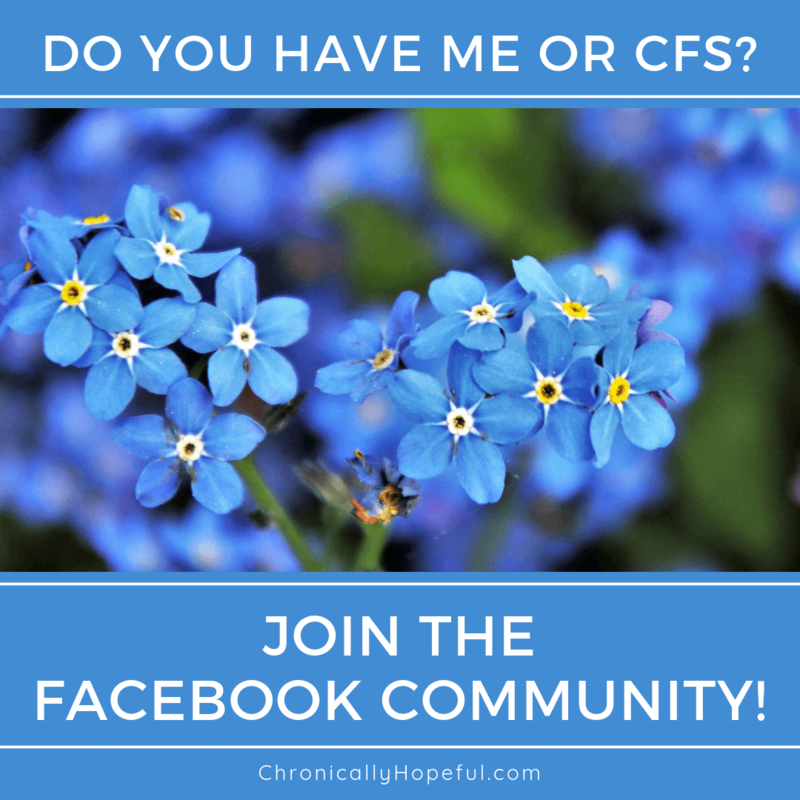 Visit @ChronicallyHopefulArt and hit "Follow"
​Are you a creative too? Do you share your creations on​line? Let us know in the comments below, leave a link so we can ​visit your page too! ​Links go to Amazon. *Affiliate links used* Thank you for your support! I love all of your artworks, you are so talented. Please submit them for the AllheART art award. The link is here https://all-hearts.org/2019/01/28/launch-of-the-allheart-award/ Also I am having a turquoise themed exhibition in October for awareness month if you would like you r artwork to be featured in it. Thank you so much! I will look into the award you mention. I LOVE this idea of rounding up the art you’ve been working on – you’ve done some amazing things, I love it! I need a real kick up the bum seriously to get back to doing a bit of sketching or colouring or anything really, I’ve not touched my art stuff in ages. I took at look at those white pens on the Amazon link – I’ll have to see if I can get one in the UK as they’re pretty funky. How did you get the products you use to look so neat in the box at the bottom? I haven’t found a plug-in yet to do something like that, I think it’s fab. Thanks so much Caz. It’s so hard when health keeps us away from all the creative things. This month has not been very productive at all. Apparently Amazon has updated something and a lot of the new links no longer localise. I have to add the UK links manually. I ran out of steam the day I published this post. As for the box with product listing, I designed it using tools that come with my Theme. I use Thrive Themes. I write about it on my About page and there’s a link. I really love their page and post architect. Makes everything so much easier. I’ve fixed the Amazon links, they all have a UK link now.